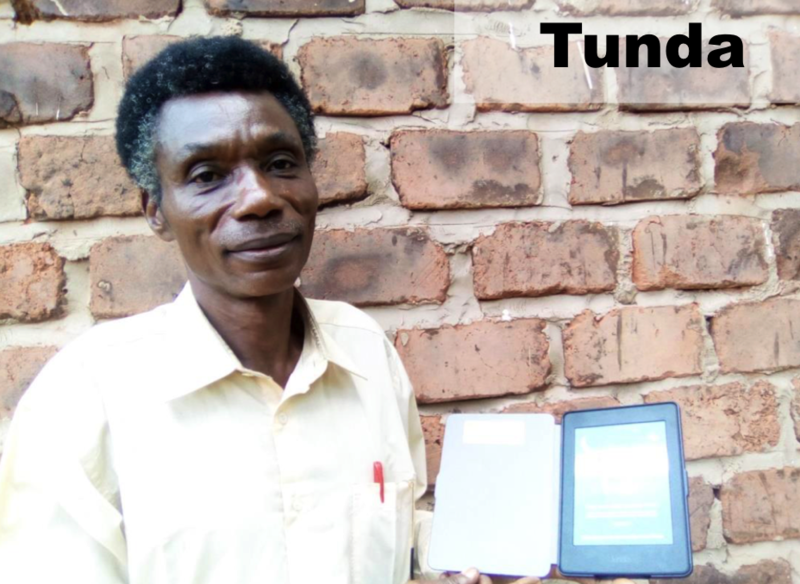 Earlier this year, I traveled from Kinshasa to Kindu to train the students and faculty of theology at Kindu Methodist University and Tunda Pastoral School on how to use the e-readers. My first stop was Tunda. 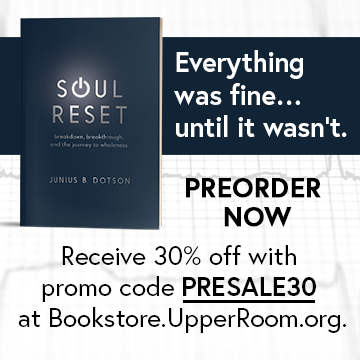 It’s one of the newest to partner with the E-Reader Project. 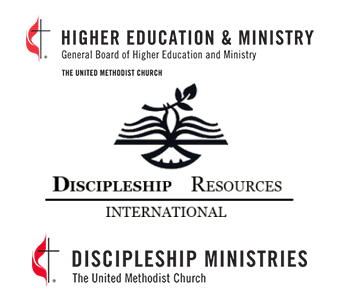 Over 50 students and staff participated in the training, which went over well. 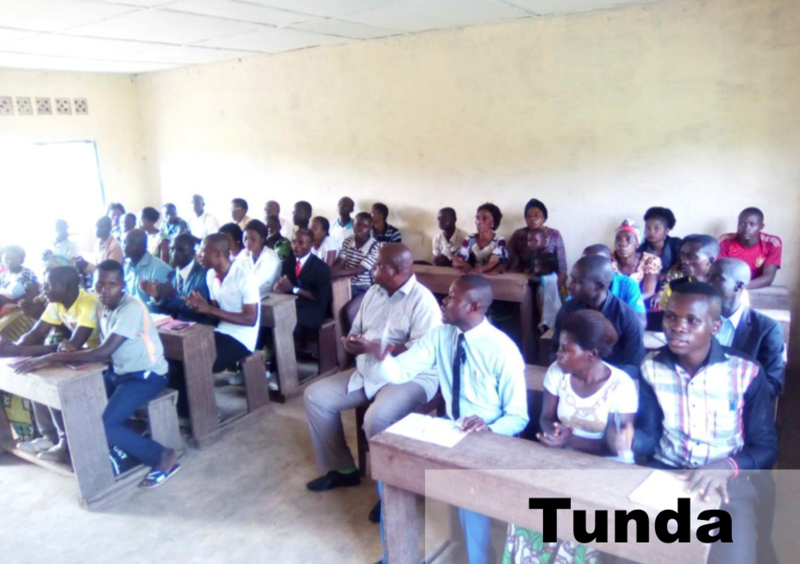 Days later, I held another e-reader training for Kindu Methodist University that also went well. 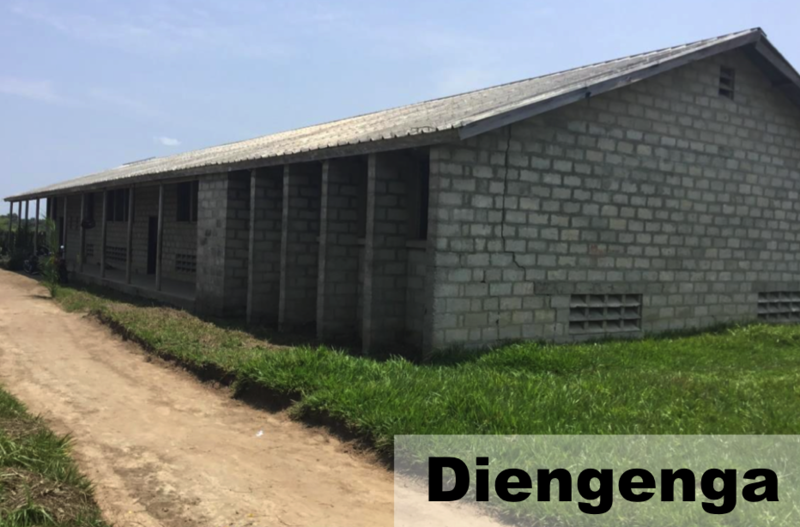 The school’s goal is to contribute to the development of the new episcopal area which still has many needs at this point. 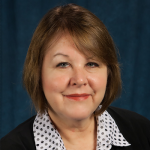 It is not hard to see the difference the project has brought to the school, and the surrounding community. 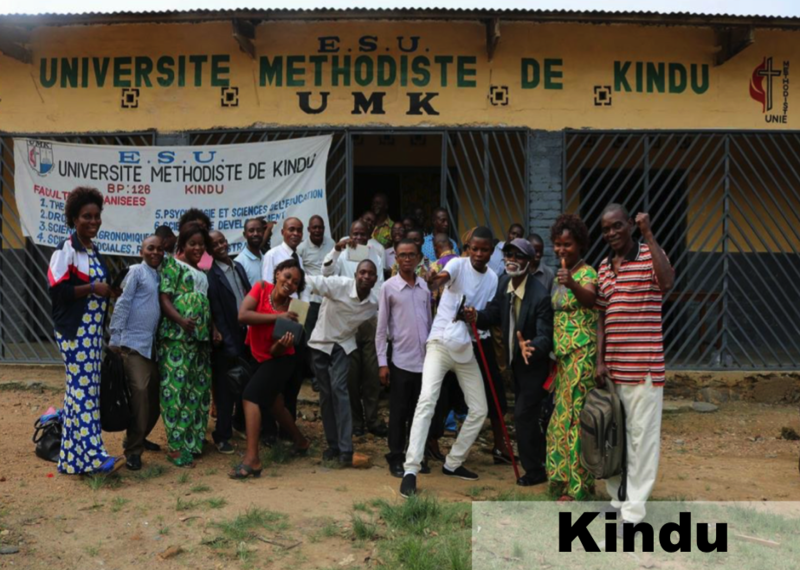 Kindu, the capital city of the Maniema Province of the Democratic Republic of Congo, is among the Congo’s poorest cities. Most of the population relies on farming and fishing for a living. 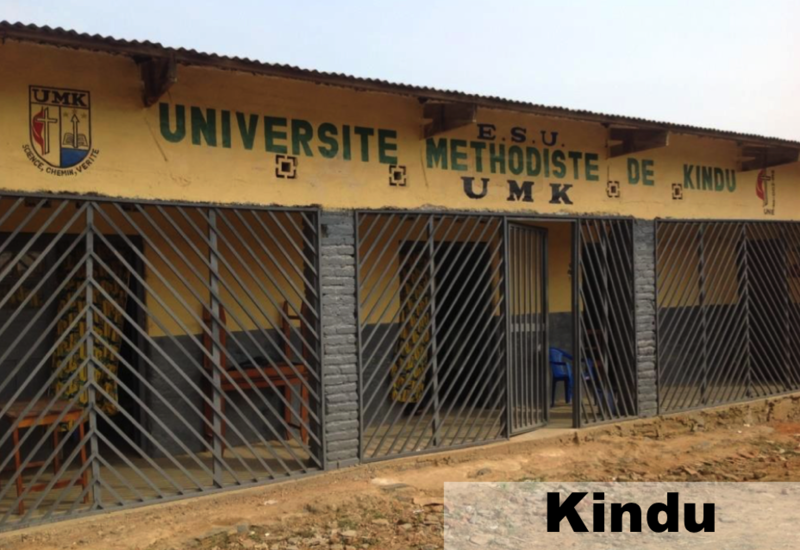 Kindu is isolated from other major cities; repetitive conflicts and reoccurring sicknesses like Malaria are ongoing problems for those who live in the area. 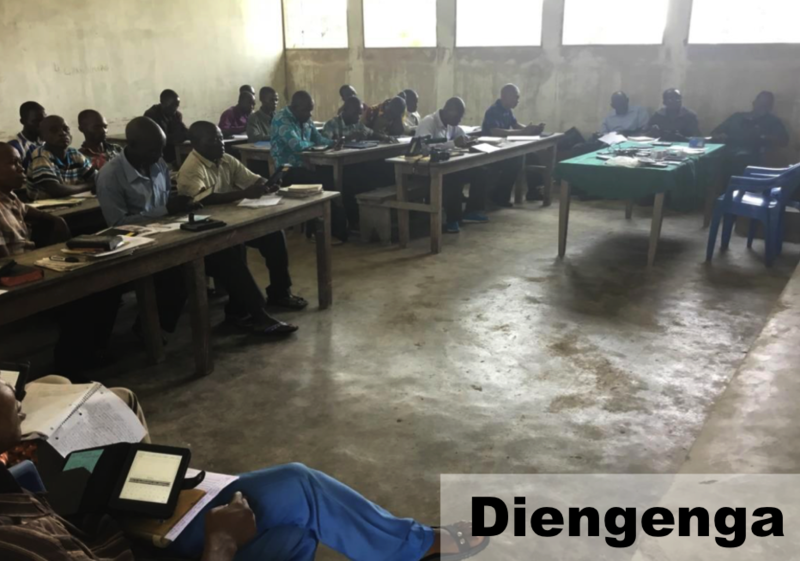 Many of those from Kindu who want to be church leaders have left to be trained elsewhere, returning home to find the struggles of development in the area. With all that said, there is an excitement in Kindu and its people are determined to do the work. 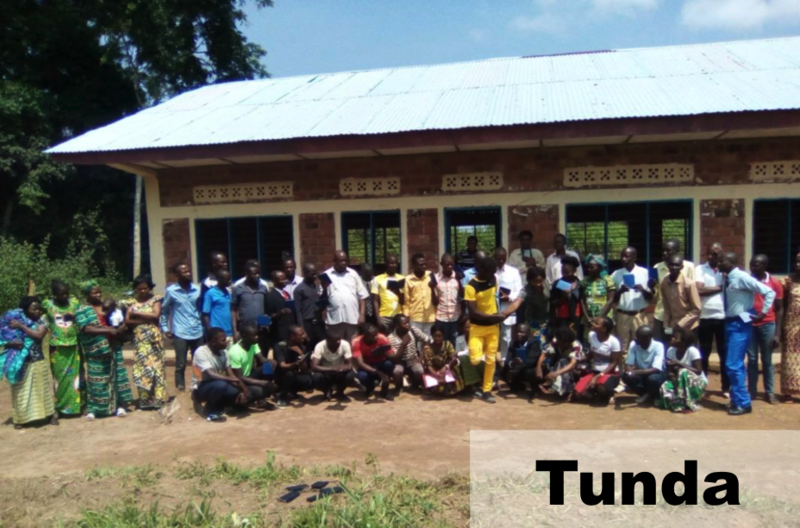 New universities are being established, Kindu’s young people are now choosing to study at their local schools and working to contribute towards the development in their area. Later in February, I traveled on to Lodja. 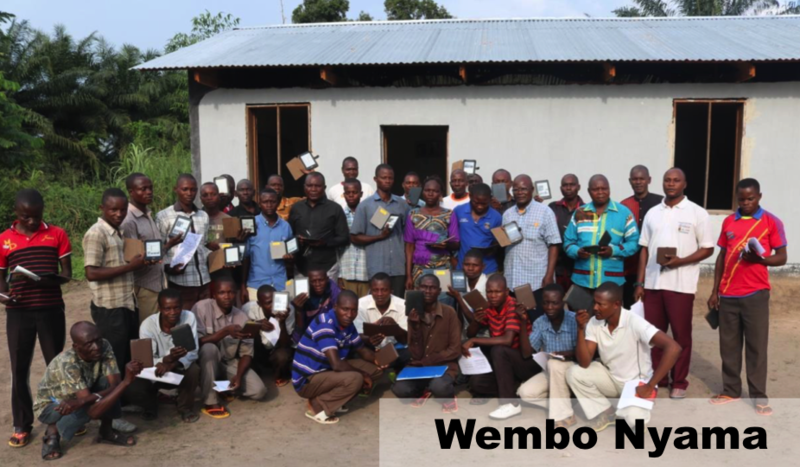 I was scheduled to hold trainings for two more schools; Diengenga Pastoral school and Patrice Emery Lumumba University at Wembo Nyama. 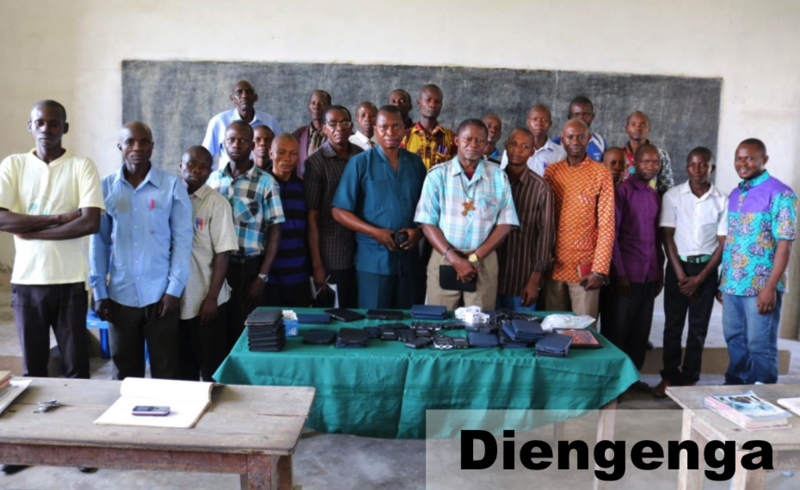 We successfully trained the students in the Diengenga Pastoral School. However, due to some tribal conflicts in the area, I was unable to travel to Wembo Nyama. Fortunately, I was able to rely on a colleague, Francois Omanyondo, in my absence. I asked him to lead the training in Wembo Nyama and he accepted. For the last three years, I have been working Omanyondo in his role as Communicator of the Central Congo Annual Conference. He managed to reach the University before the conflict began. I sent the e-readers to him by the UMC/Central Congo airplane. 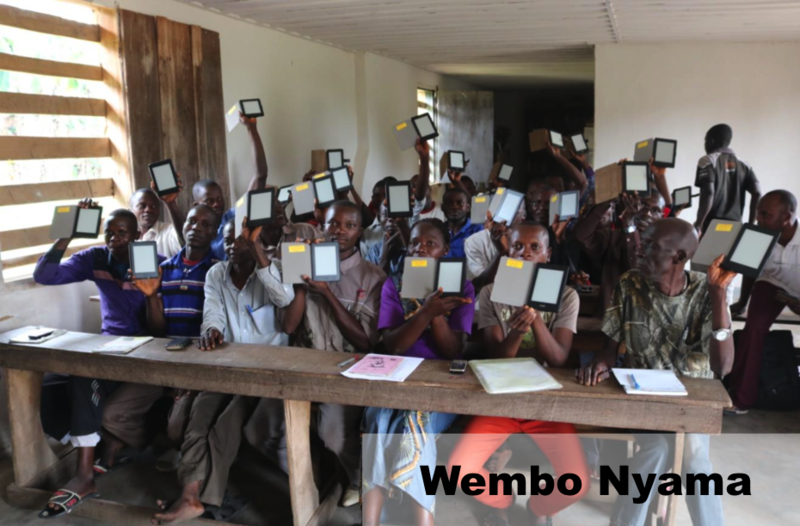 Omanyondo successfully led the e-reader training for over 80 students and staff.